On December 8, Huffington Post Live hosted a debate on basic income following the coverage by mainstream news of the Finnish basic income experiment. 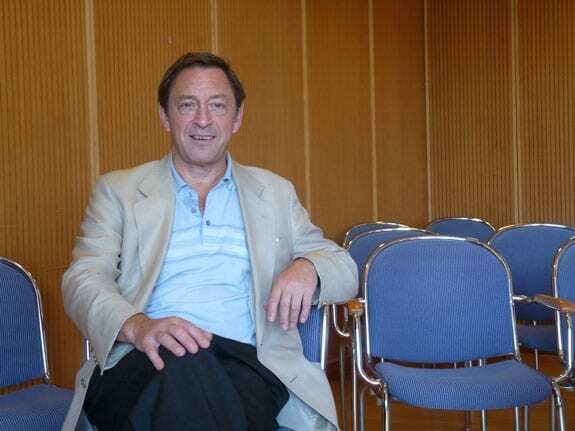 Guy Standing, BIEN’s Honorary President. Daniel Tencer, business editor of the Huffington Post Canada. In a broad-ranging discussion, the speakers argued that basic income is both feasible and desirable. Karl Widerquist began the conversation by clarifying that a basic income is given to all citizens and does not depend on means-testing or a work requirement. In other words, it is universal and unconditional. 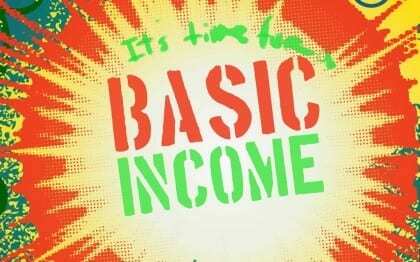 The speakers also stressed that a basic income reduces inequalities and eliminates poverty. Daniel Tencer noted that Huffington Post Canada has been writing about basic income for some time. 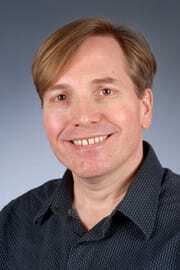 He positively reported on the recent rediscovery of the encouraging results of a five-year experiment with basic income in the town of Dauphin, Manitoba during the 1970s. Another topic of discussion was the relationship between basic income and other welfare benefits. Referring to the Finnish experiment, Guy Standing said that, while basic income is usually discussed in the context of wide-ranging welfare reform, it does not have to replace all existing benefits at once. It can be implemented gradually, while keeping certain needs-based benefits such as disability grants. When queried about the standard criticism that a basic income is not affordable, Standing and Widerquist remarked that, in fact, it is affordable, and could be financed in a number of ways, from various forms of taxation to currency reform. Click here to watch the 15-minute video of the debate.